Twitter have set up an official gaming account called – yup, that’s right – Twitter Gaming, which will usher in a new age for talking about videogames on Twitter. Or something. Championed by Rodrigo Velloso, the social media outlet’s recently appointed director of gaming, the initiative aims to facilitate better engagement between gaming organisations, personalities and players. It seems like Twitter wants folk to work and chat and come together on its new service – but you could always do that in our best co-op games. 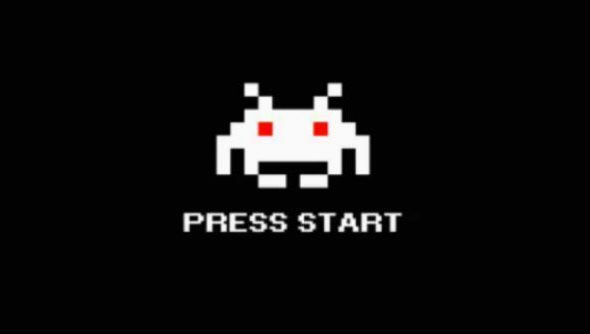 After a solitary “Hello” last week, Twitter Gaming reemerged today with a Space Invaders GIF, before striking up conversations with 2K, Activision, Bethesda and a few other game companies. At the time of writing the account has accrued the best part of 40,000 followers, which is not bad going given it’s only sent 11 tweets into the world. According the tweet currently pinned to Velloso’s account, “Twitter users are 72 percent more likely to talk gaming the average internet user.” Perhaps this stat is what influenced Twitter to create its gaming wing? Or maybe it’s more likely that they aim to emulate the number of other official accounts they house, such as Government, Sports and Music. You can follow Twitter Gaming @TwitterGaming.